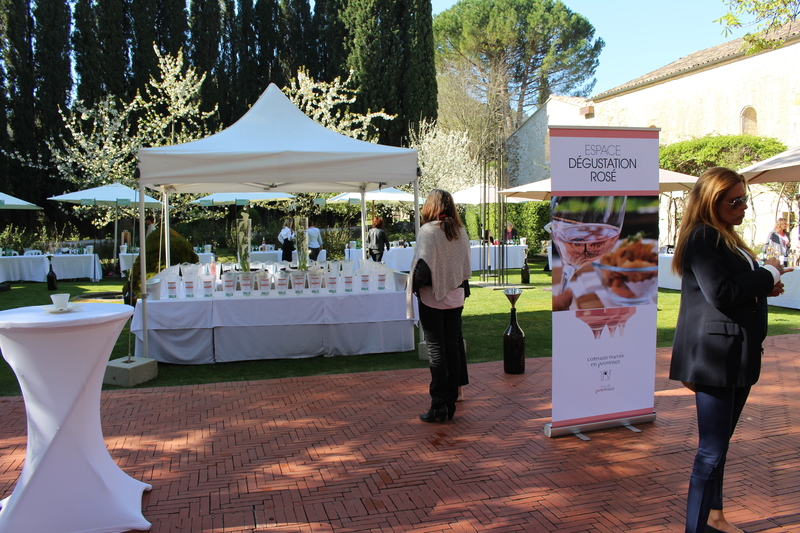 On 30th March I went to the official 2014 vintage tasting of the wines of Coteaux d’Aix-en-Provence in the town of Aix-en-Provence at the Hotel Renaissance, a new five star hotel in a modern business district of central Aix. 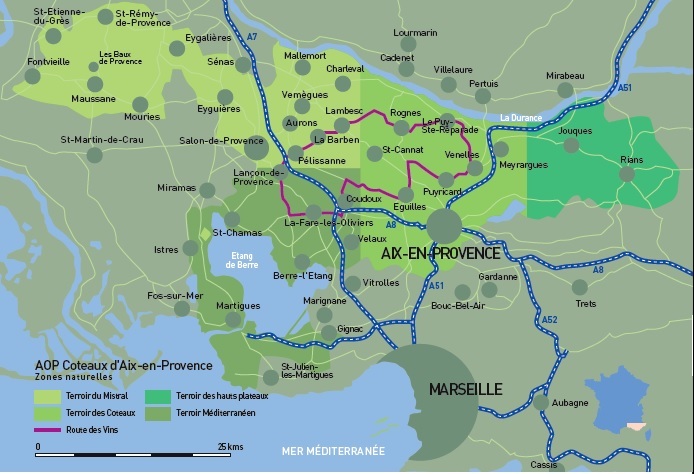 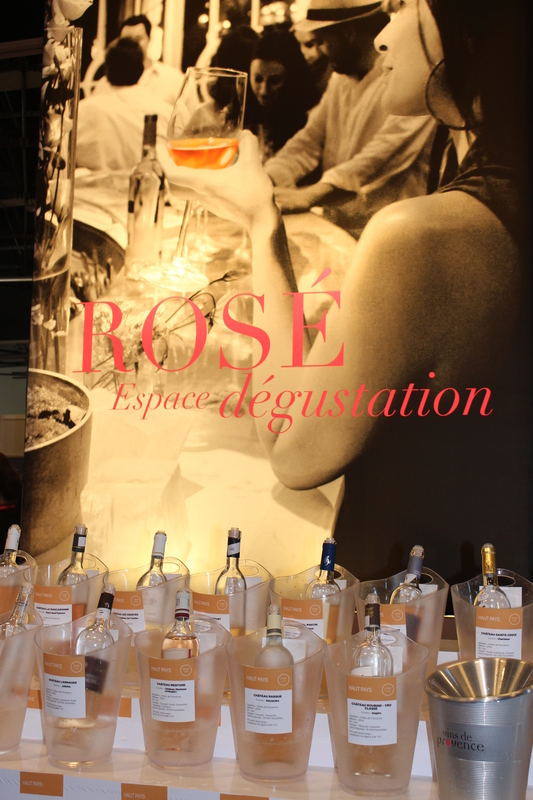 The appellation covers 4000ha, a quarter of the size of the appellation of Côtes de Provence. 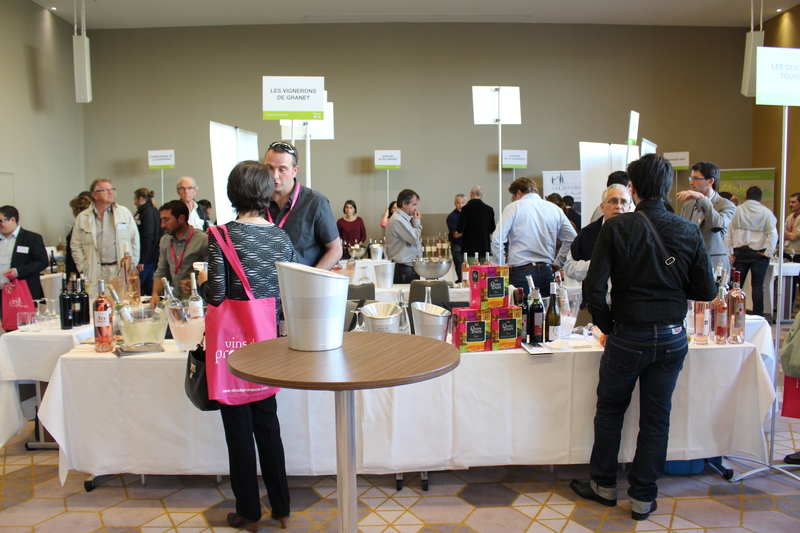 There are 67 domaines and 12 cooperatives. 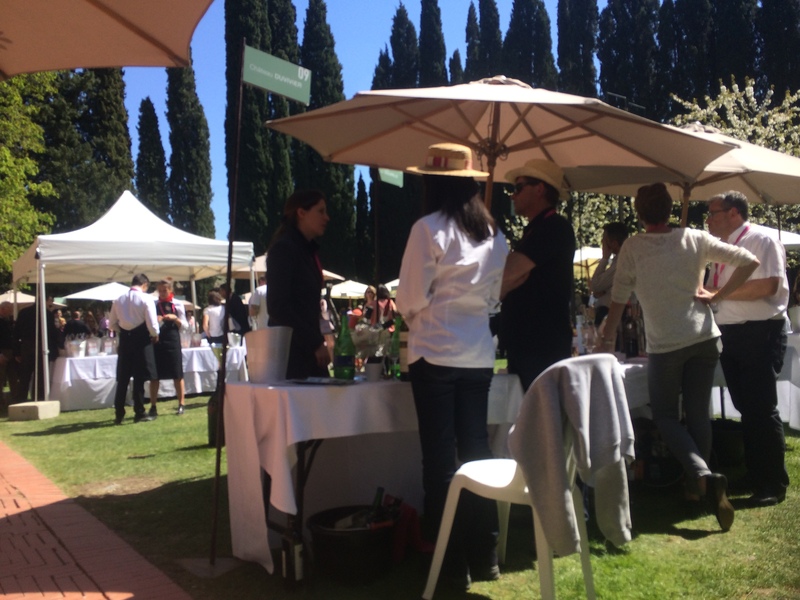 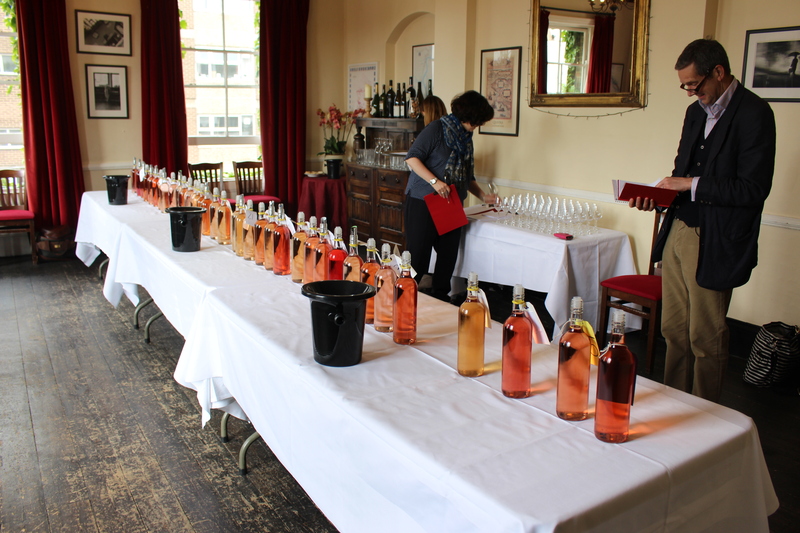 34 producers came together to show their wines.